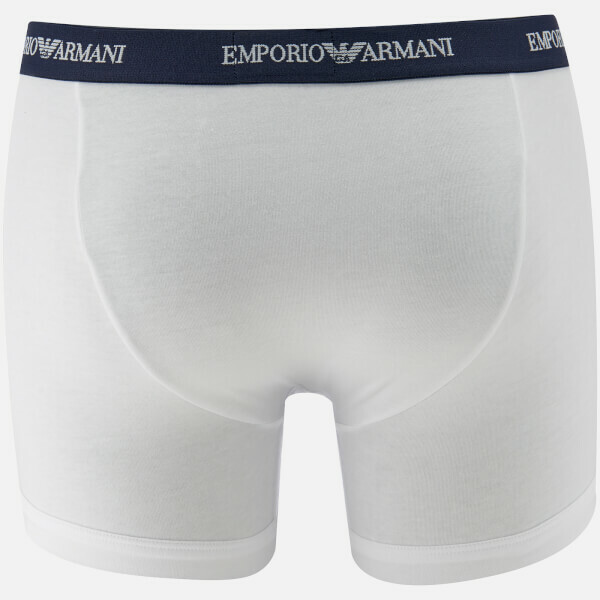 Men’s two pack of boxer shorts from Emporio Armani. 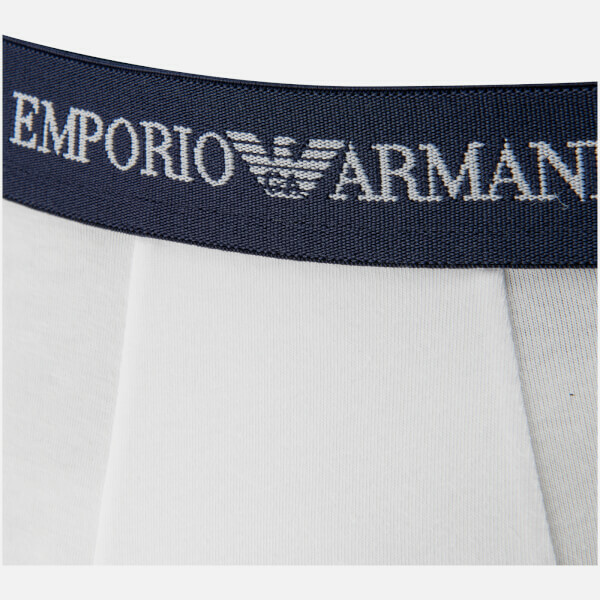 Crafted from a stretch cotton blend, the boxer shorts feature a contrasting elasticated waistband with a signature repeated logo print. Complete with a supportive front pouch and presented in a branded gift box.